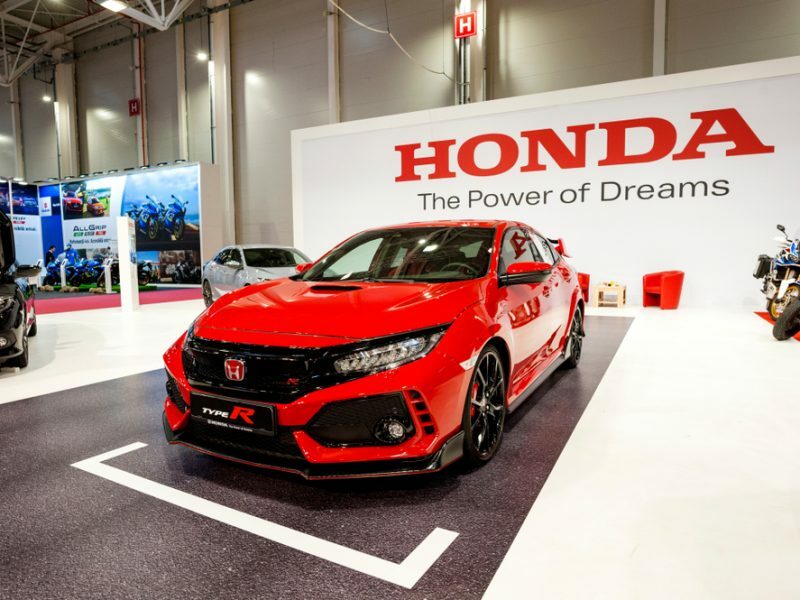 Honda’s Europe vice-president, Tom Gardner, told reporters at the glitzy annual event that “environmental challenges continue to drive demand for clean mobility” and that only cars with electrified drivetrains will be sold in Europe after 2025. That means that the Japanese marque will still be able to rely on sales of hybrid and plug-in hybrid vehicles. Gardner added that Honda’s plans for European production will now be aligned with its international aspirations to make sure two-thirds of its global sales are based on electrified vehicles. Electric cars have been the star of the Geneva show so far, as Honda unveiled its first all-electric effort, the E-Prototype, and Italian supercar maker Pininfarina lifted the lid on what it claims is the fastest electric car in the world. The ‘Battista’ can reportedly do 400 kilometres an hour, reach 100 km/h in two seconds and 300 km/h in under 12 seconds. However, it does come with a hefty price-tag: nearly €2 million. 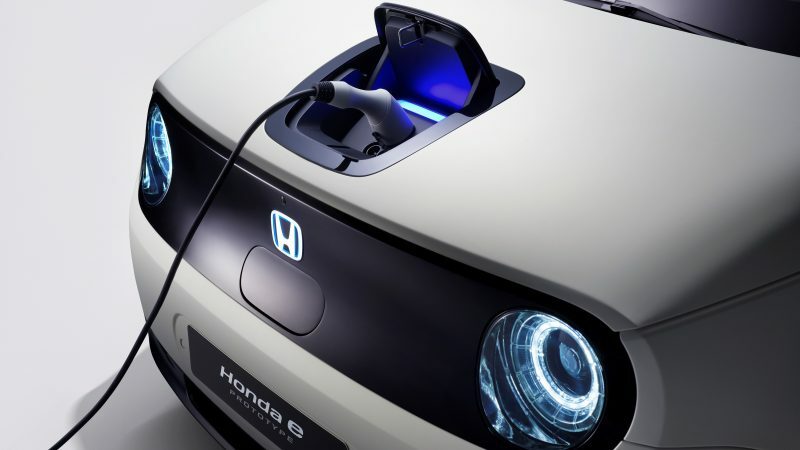 Honda also announced that it has brokered deals with two companies specialised in smart grids and charging infrastructure, as the Far East company plans to offer full packages to EV buyers. Advances in grid technology and storage mean that EVs are essentially a giant battery that can sell and buy power from the grid when it is most opportune. 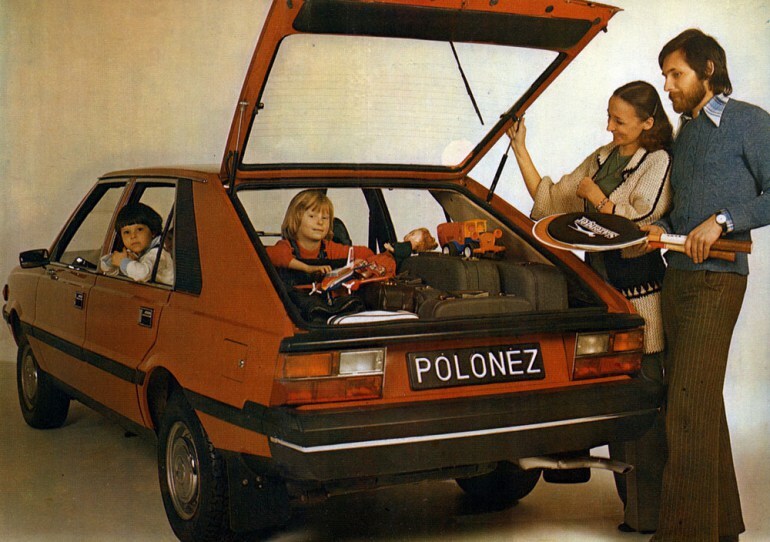 Drivers are slowly turning into so-called prosumers. One of those new partners is Berlin startup ubitricity, which has pioneered a system under which lampposts are retrofitted with charging points. It already counts French utility EDF and German powerhouse Siemens among its supporters. But Honda did not comment on media reports that its recent decision to shut down its UK-based factory was made at such short notice that ships carrying components for electric cars had to turn around mid-voyage and sail back to Japan. Japanese carmaker Honda confirmed that it will shutter its Swindon factory in 2022, where 3,500 workers ply their trade, after media reports on Monday (18 February) cited uncertainty caused by Brexit as the main driving factor. The company’s decision to axe 3,500 jobs at its Swindon factory was initially linked to the UK’s leave vote but Honda has since insisted that Brexit was not the determining factor. It will, however, maintain its European HQ, which is also located in the UK.